The TENNA listing of the Galaxy A8s suggests that the display used on the device will be a 6.39-inch LCD panel which will offer a screen resolution of 1080 x 2340 pixels. Samsung is prepping up to bring its new range of smartphones for the masses. We already know about the upcoming Galaxy foldable smartphone, the flagship Galaxy S10 and the mid-range Galaxy A8s. 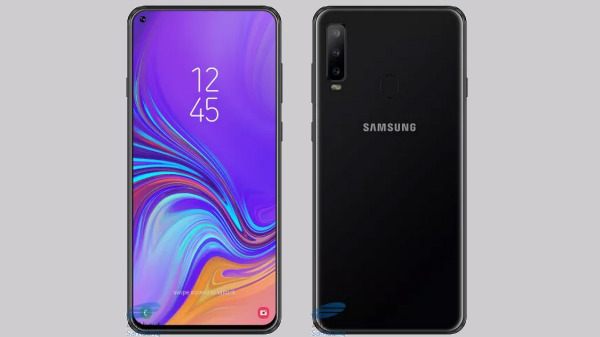 All of the aforementioned smartphones have already been suggested by the rumour mill and by now we know that the South Korean tech giant is expected to release the Galaxy A8s on December 10 in China. Now, just ahead of its official launch the smartphone has made an appearance on the Chinese certification site TENNA. The Samsung Galaxy A8s TENNA certification confirms the Infinity-O display panel along with some other key specifications which the premium mid-range smartphone will offer. The TENNA listing of the Galaxy A8s suggests that the display used on the device will be a 6.39-inch LCD panel which will offer a screen resolution of 1080 x 2340 pixels. We also have come across some other reports earlier which suggested that the LCD display panel on the device will be manufactured by BOE which is an affordable display manufacturer. The Galaxy A8s will make use of an octa-core processor with four of them clocking at a speed of 1.7GHz and other four clocking at a speed of 2.2GHz. 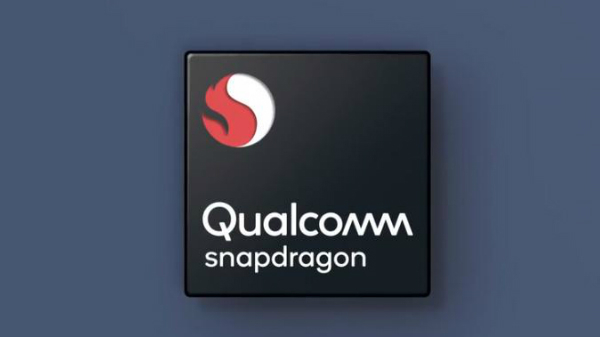 The processor will probably the latest mid-range Snapdragon 710 chipset. The processor onboard will be clubbed with 6GB/8GB of RAM with 128GB of native storage. The inbuilt storage can be further expanded; however, the TENNA listing does not reveal anything specific on total expandable storage. The device will ship with Android 8.1 Oreo out-of-the-box which is a bit let down considering that Android Pie has already hit the shelves a few months ago. 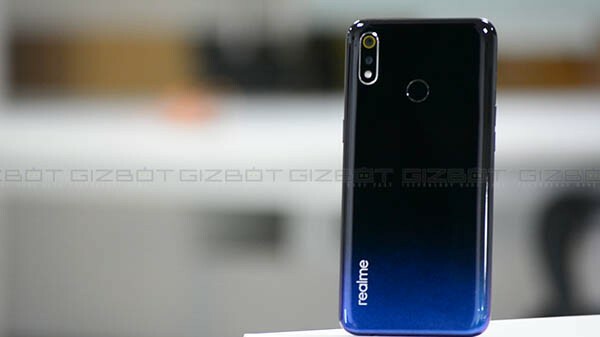 As for the camera specifications, some previous leaks had suggested that the smartphone will sport a triple-lens rear camera module comprising of a 24MP primary sensor along with a 5MP sensor and a 10MP sensor. To capture selfies and to make video calls there will be a 24MP front camera which will be housed within the in-display hole placed at the top left corner of the display. 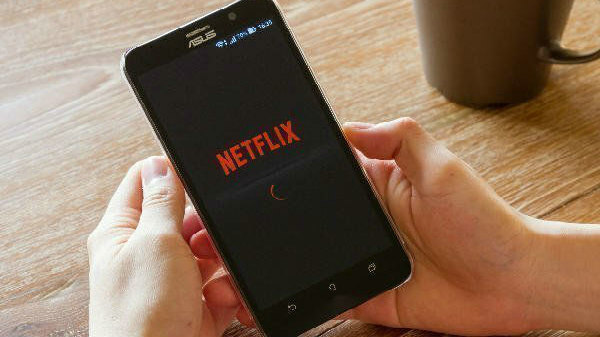 The device will be fuelled by a small 3,300mAh battery unit.